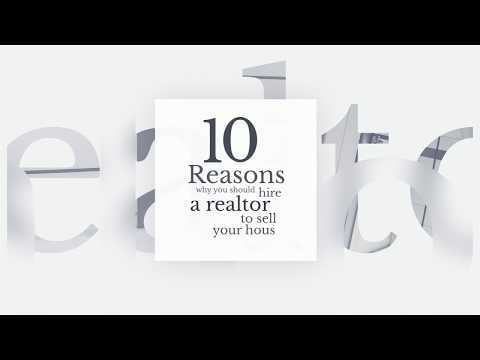 Stuart Homes & Stuart Condos List by "Subdivision Name"
Stuart Real Estate Properties by "Price Range & Type"
Stuart is a city in Martin county, Florida. It is one of the largest among the incorporated municipalities in Martin country. Stuart is one of the best attractions to visit in the United States of America due to its major link with the St. Lucie River and Indian River Lagoon. According to census 2010, it had estimated population of 15,593 which has increased to 16,623 in 2016. 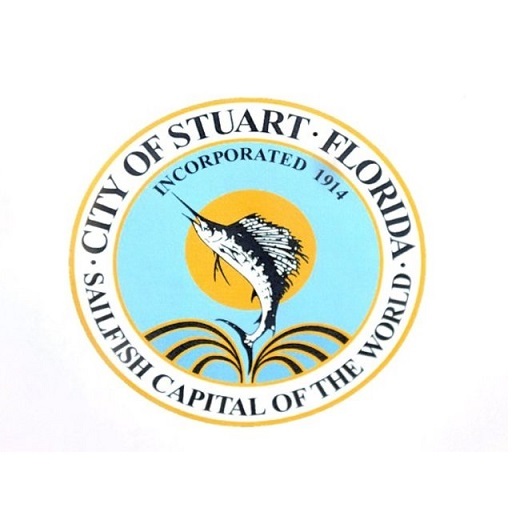 The Stuart city has a total area of 9.9Sq Miles out of which land and water occupy 6.65 Sq. Miles and 2.35 Sq. Miles respectively. This area of Martin Country has a sub-tropical climate with hot, humid summer with frequent rainfall and dry winters. In the 18th century, a Spanish Galleon was shipwrecked at some area of Martin country resulted by a hurricane which had the treasure of gold and silver in abundance. According to the research, those treasures were found and utilized productively which ultimately turned into a city of Stuart. According to census 2010, the total households and families were 7,220 and 3,422 respectively. The overall racial classification is 83% are White while there are also many other races like African American, Asians, Native Americans and Pacific Islanders. Moreover, the per capita income according to the census of 2010 was $25,020 which might have been increased as per current census. The city of Stuart is known for its beaches and serene shorelines spots. There are lots of outdoor activities which you may enjoy on your visit or while living in Stuart. As Stuart has lots of beach activities and spots, some of the famous and most visited beach spots are 'Bathtub Reef' and 'Treasure Coast Sailing Adventures'. At the point when the tide is low, it's much the same as a bath and ideal for the kids or any person who likes to skim around without getting battered by waves. You can snorkel and see loads of little fishes around the living reef too. It is an extremely wonderful place to spend on the water and significantly less expensive than owning your own boat. The airport is located in the southeast of the central business district in Martin Country. The city has local transit which takes you to the airport and to your destination. Furthermore, the education system is high and there are a number of schools. If you are planning to live or accommodate for some time here, you will have a variety of public schools administered by Martin Country authorities. From elementary to high school, you have the facility of education. The cost of living in Stuart is 4% lower than average Florida, however, simultaneously it has 18% higher sales tax. There is no income tax applied on the income of earning bodies which can save your bucks. Stuart has also one of the two Florida health departments in the Martin Country. The health facilities are also there and you can be facilitated with 24/7 health services. The overall, livability in Stuart is 68%.